The joint alliance between these companies in India has seen some major ups and down at the same time. The brands have given their very best to succeed into the country. Today marks an important day for the company as churn out 10 lakh car from the factory gates. The venture started in the year 2010 when the company inaugurated its plant almost six years back in the year 2010. 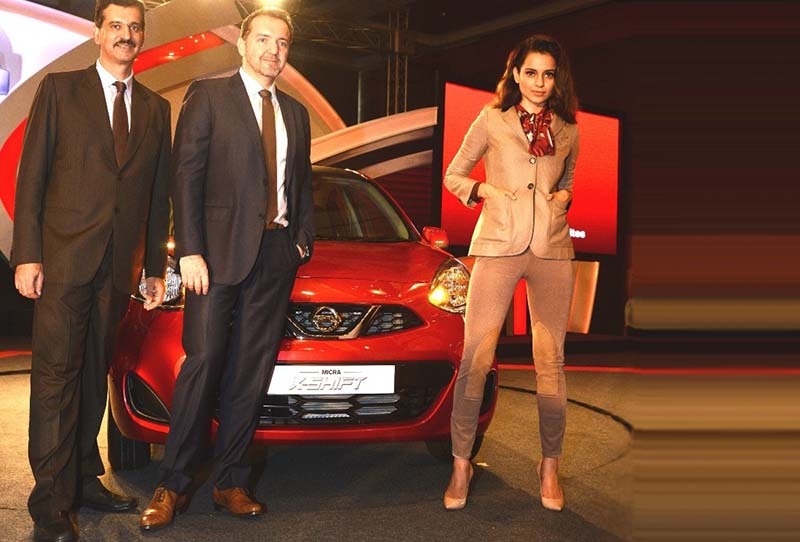 May 2010 saw the production start of the Nissan Micra and later that year in the month of September, the alliance started exporting for the first time via the Chennai port. Nissan Teana production started next in the year 2011, April saw the beginning of the Renault Fluence in India. June 2011 saw the production reaching one lakh cars which was quite a quick achievement given the fact except for Micra and premium cars were to only cars in the production line to help the alliance to do so. As a result to keep the momentum going, the Nissan Sunny came in the yea month of August 2011 and December saw Renault Pulse coming to life. 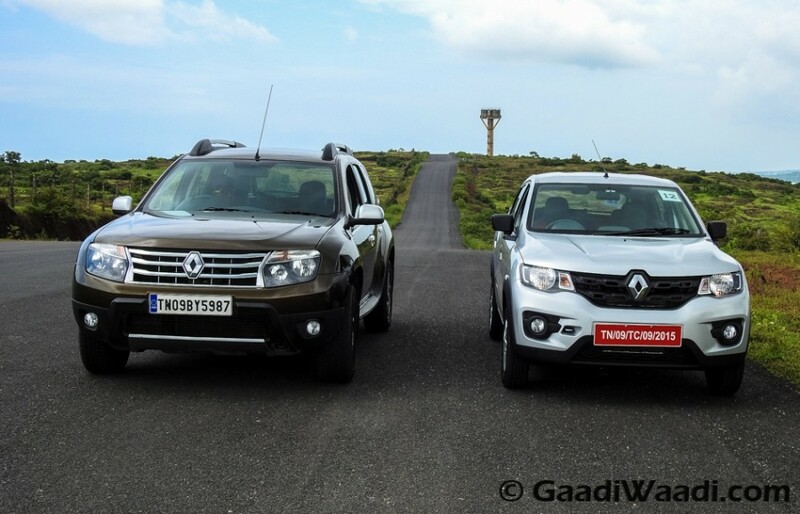 May 2012 saw historic turn around for Renault as the Duster came to the market as its production and sales began which become India’s favorite SUV. Jump to 2014 saw Nissan getting the Datsun brand to India and the production of Datsun Go began in the month of Jaunary and later September 2014 saw Go+ production starting off. 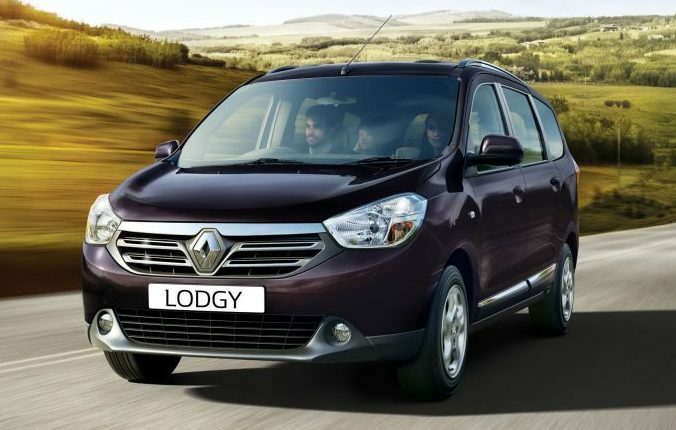 December 2014 saw Renault’s best bet, Lodgy come to the market. 2015 was another landmark year for the company as the Kwid came and broke all records when it comes to product planning along with sales and cash flowing in an surplus manner which will continue for a long time. The K9k engine parts, the diesel engine which made this alliance famous in India parts started to be exported to the country Spain.